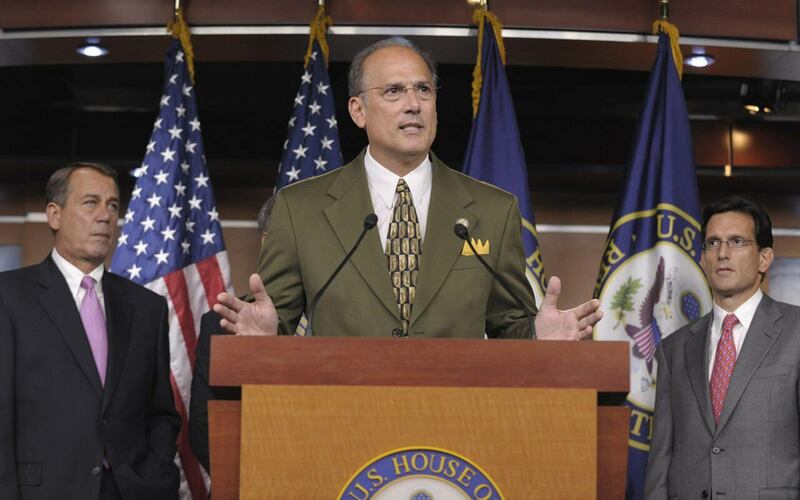 Tom Marino: Our Best Hope? Our friends over at Leafly have done a wonderful job explaining how Tom Marino’s expected appointment could shield the cannabis industry form federal meddling. Marino has a long history of focusing on the opioid epidemic while in Congress. Marino’s opioid focus will, hopefully, take some wind (smoke?) out of Attorney General Sessions’ sails when it comes to prosecuting the cannabis industry. The White House has announced that President Donald Trump intends to nominate US Rep. Tom Marino to lead the Office of National Drug Control Policy (ONDCP). Marino, an early supporter of then-candidate Trump, has been a candidate for the role—commonly known as White House “drug czar”—since at least April, when the president first said he intended to appoint the Pennsylvania Republican to the post. But Marino withdrew himself from consideration in May citing a critical illness in his family. In the position, Marino would steer the administration’s policies on drug control. And as Leafly Deputy Editor Bruce Barcott reported in April, his record indicates he’s far more concerned with the country’s ongoing opioid epidemic than with regulated cannabis markets. During his time in Congress, Marino has worked to expand access to treatment for individuals struggling with opioid addiction. He also led a successful legislative effort to address cross-border drug trafficking. If those past examples are any indication, Marino would likely direct most of his attention as drug czar to America’s opioid crisis. A White House panel in July urged the president to declare a national emergency around opioid overdoses, which are estimated to have killed roughly 60,000 people in 2016. Marino’s position on opioids, however, could raise concerns within the cannabis industry. He seems to favor tougher criminal enforcement on the ground and more leniency for drug manufacturers, an approach that echoes that of US Attorney General Jeff Sessions. In May 2016, for example, Marino suggested that authorities lock up nonviolent drug offenders in a “hospital-slash-prison,” with release dependent upon the treatment program’s approval. If, like Sessions, Marino sees cannabis as a contributor to America’s overdose epidemic—just last week, Sessions said the idea of legalizing cannabis “makes the hair stand up on the back of my neck”—he may be resistant to the growing body of evidence that medical cannabis can help combat the opioid crisis. If confirmed by the Senate (which reconvened today), Marino would replace Richard Baum, the ONDCP’s acting head. His Congressional seat would need to be filled via a special election. 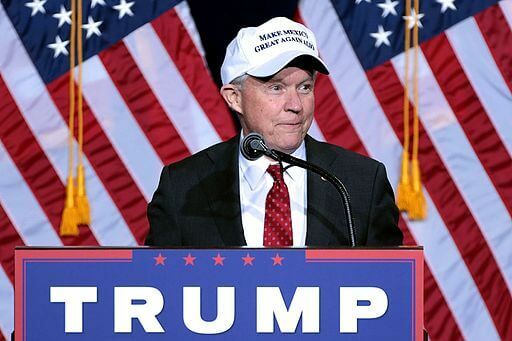 In our last post, we discussed how Attorney General Jeff Sessions has reignited the war on drugs. 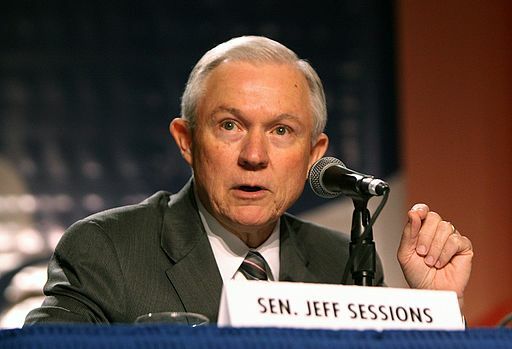 On May 12, Attorney General Sessions directed his federal prosecutors to pursue the most severe penalties possible for drug-related offenders, including mandatory minimum sentences, a penalty largely seen as responsible for the disproportionately high incarceration rates for ethnic minorities in the United States. This came as a blow to recent bipartisan efforts to enact criminal sentencing reform legislation, and spread uncertainty as to the future of legalization. At the center of this uncertainty is the status of cannabis as a Schedule I drug. Schedule I drugs are deemed by the federal government to have no current medical use and a high addictive potential. 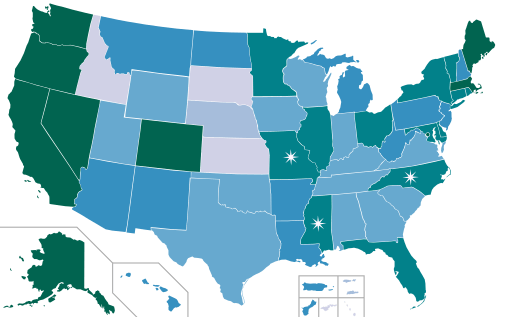 This classification came into use with the passage of the Controlled Substances Act (CSA) of 1970, which consolidated all previously existing federal drug laws into a single statute. The Nixon administration saw the CSA as a way to defeat the antiwar left and dismantle black communities, according to Nixon’s secretly-recorded Oval Office tapes and statements made by former Nixon aides. Despite overwhelming scientific evidence that cannabis has medical use and has lower addictive potential than alcohol, cannabis remains a Schedule I drug, making it illegal on a federal level. How cannabis’ Schedule I status lines up with efforts to legalize cannabis on a state level has long been in question, and Sessions’ appointment as the US Attorney General brought this to the fore. In late May, Sessions authored a letter asking Congress not to renew federal protections in place for medical marijuana since 2014, arguing that they inhibited his ability to enforce the CSA. These protections prohibit the Justice Department from using federal funds to restrict individual states from implementing their own laws concerning medical marijuana. They have been included as an amendment to federal budgets for the previous three years. In a victory for legalization proponents, however, the Senate Appropriations Committee recently approved the amendment once again, ignoring Sessions’ request. Meanwhile, the CSA’s constitutionality has come under attack. Pro-cannabis advocates filed a federal lawsuit on July 24 arguing that the CSA’s classification of cannabis as Schedule I is so irrational that it violates the constitution. The lawsuit also attacks the roots of the CSA, stating that the Nixon administration rushed the bill through Congress and insisted that cannabis be included “so that African Americans and war protesters could be raided, prosecuted and incarcerated without identifying the actual and unconstitutional basis for the government’s actions”. While Sessions’ efforts to roll back the legalization and decriminalization of cannabis continue, it is clear that lawmakers and civil society are actively resisting. On May 12, US Attorney General Jeff Sessions issued a sweeping new criminal charging policy. Attorney General Sessions directed his federal prosecutors to pursue the most severe penalties possible, including mandatory minimum sentences. Many credit these and similarly harsh policies of the “War on Drugs” in the 1980s and 1990s for the United States’ role as the world’s leading jailer and the disproportionately high incarceration rates for ethnic minorities. Towards the end of the Obama administration, a bipartisan consensus had emerged around criminal justice reform. A wide range of political voices, including civil rights groups, Democrat and Republican lawmakers, and even the ultra conservative Koch brothers coalesced around sentencing reform legislation. In the executive branch, former attorney general Eric Holder had instructed prosecutors to avoid charging nonviolent defendants with offenses that would result in long mandatory minimum sentences. Attorney General Sessions’ May 12 announcement decisively reversed these policies. Sessions’ severe record on drug-related policing goes back much further, however. In 2016, while serving as a Republican senator for the state of Alabama, Sessions personally blocked national criminal sentencing reform legislation, despite substantial opposition from within his own party. As the U.S. Attorney General for the Southern District of Alabama, drug convictions made up 40 percent of Sessions’ total convictions, double the rate of other Alabama prosecutors. He has also voiced opposition to federal oversight of non-federal police departments, dismissing previous Justice Department findings on state and local police forces’ systemic targeting of ethnic minorities as “anecdotal”. In addition to his affinity for punitive justice and harsh policing for drug-related charges, Attorney General Sessions has long espoused a virulent hatred for cannabis in particular. He infamously claimed that “good people don’t smoke marijuana”, and has long made his opposition to legalization known. It is unclear as of yet, however, what he may or may not do to roll back legalization on a state level. While 26 states now have laws legalizing the use of cannabis in some form, it remains a Schedule I drug on the federal level, putting it in the same category as heroin. This gives the attorney general broad authority to crack down on the rising tide of legalization if he so chooses, although he would likely face a significant popular backlash. As uncertainty looms, lawmakers have reacted quickly, moving either to strengthen or to abandon their efforts to decriminalize, legalize, and research cannabis. In non-legal states, many are bracing for a crackdown, particularly communities of color. For all those fighting to normalize cannabis and create a more equitable justice system, Attorney General Sessions’ words and actions have already had a deeply chilling effect. Cannabis has a long history in literature. From Shakespeare’s “noted weed” to the experiments of the French Romantics with hashish, many famous writers have used cannabis in their creative toolkit. In the United States, however, cannabis has a somewhat sordid literary history. Following the Mexican Revolution of 1910, much of the United States saw an influx of Mexican immigrants. These migrants brought their social and cultural customs with them, including the use of cannabis as a medicine and a relaxant. Following this wave of migration, xenophobic and racist anti-Mexican sentiment went on the rise in the American public. As Mexicans were demonized, so was cannabis. 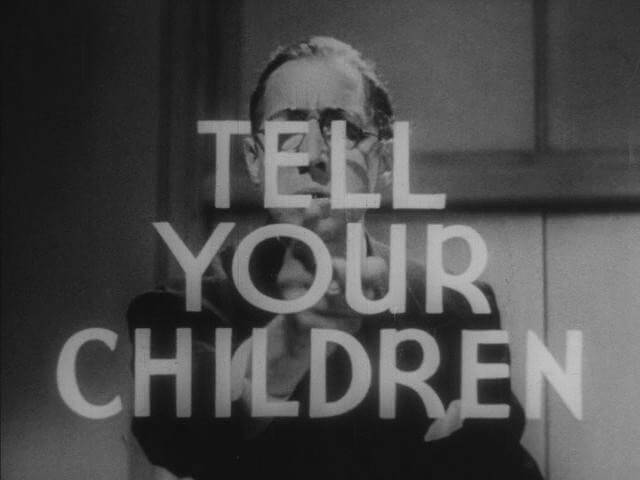 Anti-cannabis campaigns spread fear of the “Marijuana Menace” and the Mexicans associated with it. With the advent of the Great Depression, fear and prejudice of other marginalized groups in the United States also became associated with cannabis. Racist and classist research linking marijuana-use with crime and socially deviant behaviors emerged, primarily perpetrated by “racially inferior” and underclass communities. Enter Mezz Mezzrow, born Milton Mesirow. Mezz was a jazz musician from Chicago who took up in New York City, eventually becoming the main marijuana supplier of Harlem. His network introduced cannabis as a meeting place for cultural and social exchange. Mezz saw the cannabis scene as “an uncanny injection of Mexican rural life into the urban United States”. Others saw it as the “wedding ring” of an interracial marriage, linking black, hispanic, and white Americans in a culture of marijuana and jazz. As in many cultural interactions, however, this site of cultural exchange was also one of appropriation. Mezz Mezzrow, a white man, co-authored his memoir, Really the Blues, in language meant to imitate black American speech. This underground scene became the backdrop into which the New York Beats dove in their early years. The Beats were a group of writers centered in San Francisco, Los Angeles, and New York City who sought to break out of the social confines of their generation, in both literature and society. Many of the New York Beats met at Columbia University in the early 1940s. Here, they sought a “New Vision”, rebelling against the social norms of university life. This led them to New York’s underground, the first time that these largely white, middle class writers explored “the underground black, hip culture that preexisted before [their] generation.” Many read Really the Blues. Cannabis was central to New York’s underground. It was the glue that held the vocabulary, interpersonal networks, and social environment of the scene together, forming an aesthetic that the Beats would later spread to mainstream America with their counterculture movement. This movement would change American society forever. Cannabis formed the site of cultural exchange and appropriation that would allow this movement to flourish, making it possible for the Beat revolution to take place. 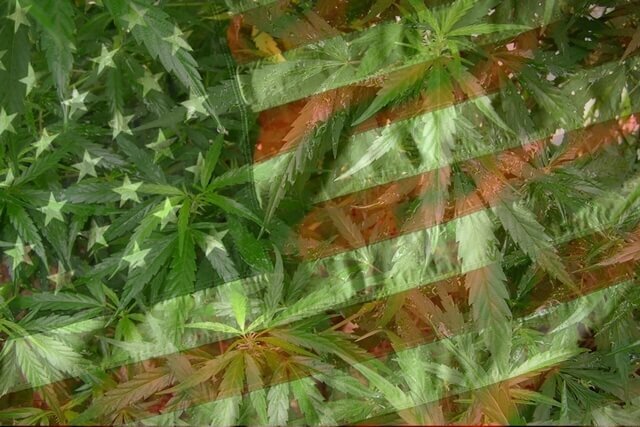 A recent petition has surfaced on WhiteHouse.gov calling for the rescheduling of marijuana. Currently, marijuana is classified as a Schedule I drug, meaning that it has no medicinal merit. As a Schedule I Drug, marijuana joins the ranks of Heroin, LSD, and Ecstasy as drugs with no currently accepted medical use and a high potential for abuse. In comparison, cocaine, meth and OxyContin are all labeled as Schedule II drugs with less potential for abuse then Schedule I drugs. With empirical evidence showing that marijuana has efficacy in the treatment of a variety of epileptic conditions, it is shameful that our government believes that the drug has less medical value than cocaine and methamphetamine. The reclassification of marijuana would likely be dictated by the DEA who have received numerous petitions in the past. As recently as 2011, Washington state Governor Christine Gregoire and Rhode Island Governor Lincoln Chafee petitioned to reclassify marijuana as a Schedule II drug. The timing is right for the Obama administration to make changes to marijuana’s classification, even though AG Eric Holder is on his way out of office. Marijuana support is at an all-time high in the United States and Washington D.C. just voted to legalize recreational marijuana. When President Obama appoints his new Attorney General, there is a strong chance that he will appoint someone who shares many views with Holder. What does Congress think? 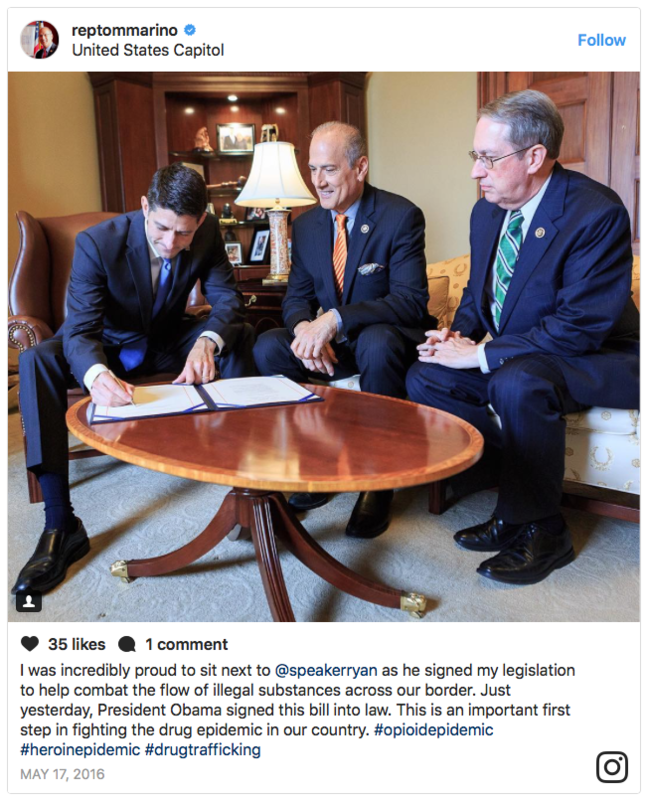 Back in February, 18 congress members wrote a letter to Obama asking him to delist marijuana or “at the very least,” reclassify it to a Schedule II Drug. The newly elected Republican majority may prove to be detrimental to forward progress for the rescheduling, but that doesn’t mean all hope is lost. The tides of change are sweeping across the nation and whether it happens state-by-state or through federal action, marijuana policy will be changed. If you would like to make a difference you can sign the petition by clicking the banner below. For more posts like this, travel to Whaxy’s website right here.